Cloud computing has truly taken off as the go-to service for thousands of companies worldwide. More and more business is steadily moving online and, as a result, there has been an increase in the development of cloud-based services. There are many different cloud services available for business purposes such as handling all of your social media accounts in one place, accessing Microsoft Office programs from any device to managing and creating your company’s Office 365 email signatures. Exclaimer Cloud – Signatures for Office 365 is the premier cloud service for centrally managing Office 365 signatures. It provides the same benefits as on-premises server-based email signature solutions, but within Microsoft’s cloud environment. So, what are the benefits of managing your email signatures in the cloud over an on-premises solution? With Signatures for Office 365, all signatures are managed from a web-based user interface, so there is nothing to download or install. As everything is hosted in the cloud, there is no additional IT administration or ongoing maintenance. Setting up Signatures for Office 365 is extremely simple and takes a matter of minutes. All you need to do is create an account and activate the connection with Office 365. This is all done within an easy-to-use setup wizard. As Signatures for Office 365 is managed through a web-based UI, you can log in and create an email signature from different devices. You can begin creating a signature for your HR department on your office PC and then continue designing it from your laptop at home. Signatures for Office 365 is hosted within Microsoft datacenters, so your Office 365 emails are guaranteed to have the correct signature and never leave the Microsoft Cloud infrastructure. The service is also built with the highest levels of security and control in place and has achieved the ISO 27001:2013 Certification for Information Security Management. The ISO 27001 is an internationally recognized best practice framework for an information security management system and requires rigorous auditing before it can be achieved. 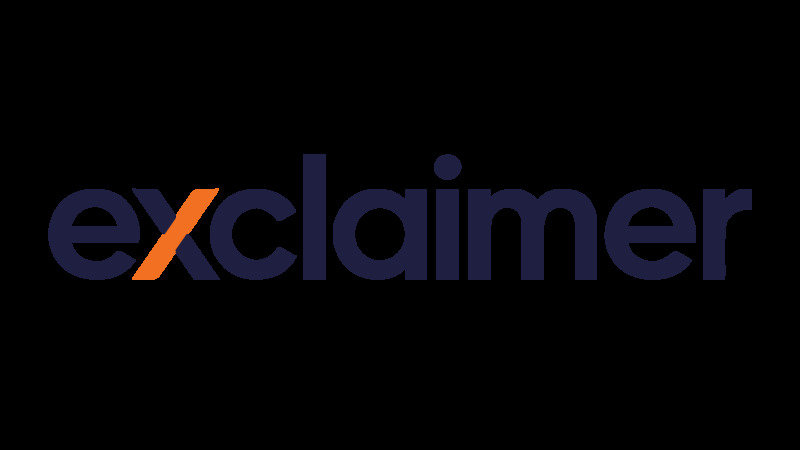 Try a 14-day free trial today of Exclaimer Cloud – Signatures for Office 365 and see the future of Office 365 email signature management for yourself!